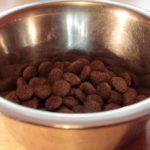 Slow bowls are dog dishes that force a dog to eat more slowly in order to avoid upset stomach and gastric torsion (bloat). I first purchased a Kyjen Slo Bowl in 2014 for my dog, Sadie, who is a 30 lb beagle/chow mix. Prior to purchasing the bowl, we had started fostering dogs. What we did not know at the time was that when other dogs are present, Sadie will inhale her food and throw up 10 – 15 minutes later. I was concerned she would eat too quickly and develop bloat. The vet, on the other hand, was concerned that throwing up regularly was causing her to have a few digestive issues. Our veterinarian strongly recommended we find a slow bowl. I chose the Kyjen Slo Bowl because of the value, as well as the design. Some slow bowls simply have a few nubs placed in the center of the bowl, and I was concerned these features would not slow down Sadie enough. 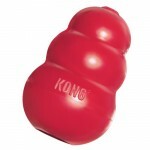 The Kyjen Slo Bowl, on the other hand, has a spiral design with deep crevices that force a dog to work for his or her food. What I like about the Kyjen Slo Bowl is that it significantly slowed Sadie down at meal time. Her first meal with the bowl took almost 20 minutes! While she has since figured out the most efficient way to get kibble out of the bowl, it still takes her 8 – 10 minutes to eat a ¾ cup portion of kibble. Prior to purchasing the slo bowl she was downing her food in less than 60 seconds. Additionally, Sadie is a highly intelligent dog so I appreciate that the slow bowl makes her think and provides mental stimulation. What I don’t like about the Kyjen Slo Bowl is that this bowl is difficult to clean. We do not own a dishwasher, and hand washing the crevices can be difficult. The bowl easily becomes slimy, which can be a sign of bacterial growth. 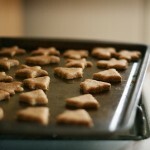 Regular soaks in vinegar and baking soda can help, but cleaning with a dishwasher is easiest. Other dog owners have told me that a slow bowl would never work for them because they dog would simply become frustrated and flip the bowl. The bowl is actually designed in such a way that makes flipping difficult, and we have never had this issue. 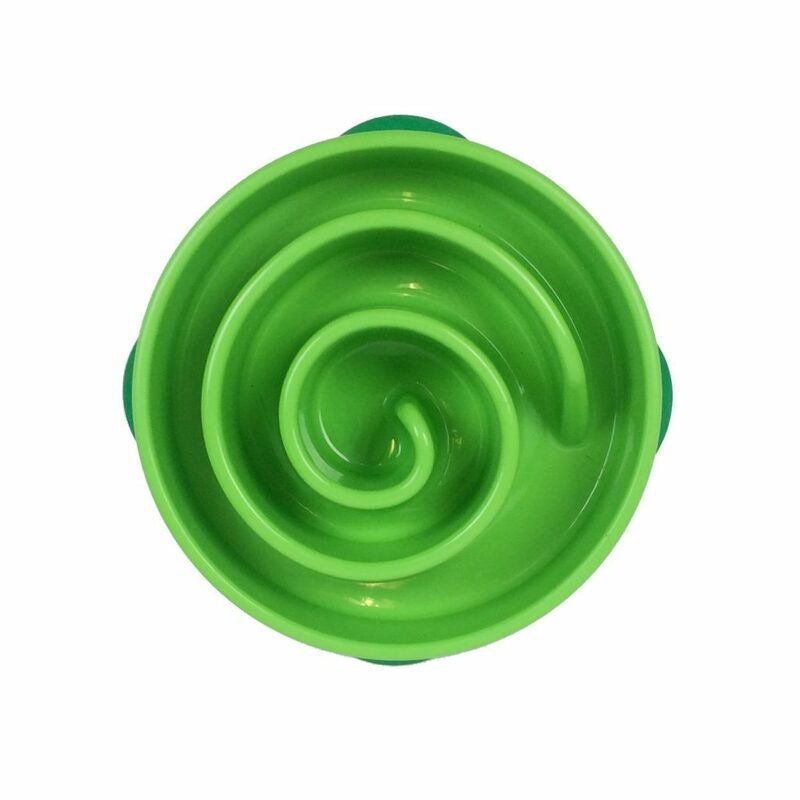 Ultimately, I recommend the Kyjen Slo Bowl to anyone that needs to slow down his or her dog during meal time. 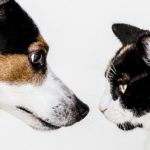 I have since purchased two more Kyjen Slo Bowls, one for our second dog (a Labrador Retriever) who also was eating too quickly and then vomiting, and one for my parents’ German Shorthaired Pointer – a breed is prone to bloat. We have used the Kyjen Slo Bowl for each of our foster dogs, and we always send it with our resident dogs when they are boarded. In fact, I would never consider not using it for our pets! «Is a German Shepherd Dog Right for You?